The evolution of technology in the classroom is a difficult subject on which to stay abreast for even the savviest technology users. New resources are constantly being developed, and the latest technology platforms are being replaced as quickly as they are released. As a result, education leaders should regularly review what is being used and how it is shaping our classrooms today. It’s always challenging to land your first college teaching job, especially if it’s online teaching. Working from home is highly desirable and you will be competing with applicants from all over the country, making the applicant pool with your competitors even larger. 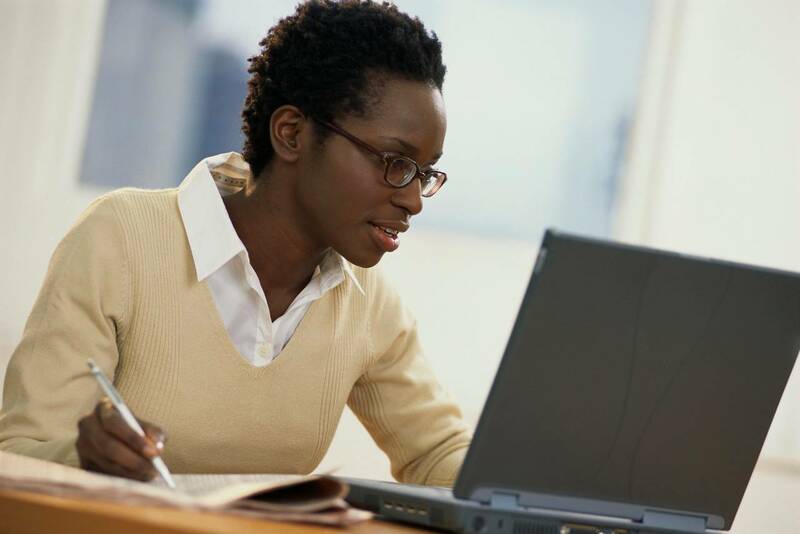 Here are 5 quick tips for those seeking an online adjunct position. By William M. Gillum, Ed.D. 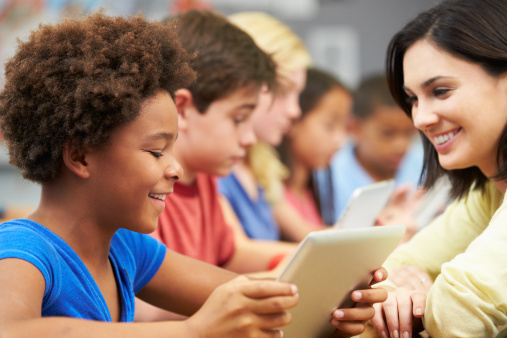 The once heated debate about the merit of technology in the classroom has switched from should we use technology to how do we best utilize technology in today’s rapidly changing classrooms. The good news is that the latest generation of teachers is poised to help with this change and, with the right support, can have a great impact on the nation’s classrooms. Finding the time to meet work deadlines and still find time to attend family events, school functions, or even take that much-needed vacation creates sacrifice at the workplace and on the home front. When work receives more attention, the family suffers. When the family is priority, work is put on hold. In many blended-learning schools today, the roles of teachers are also being unbundled. Some teachers serve as content experts and others as mentors and learning coaches. So, Now You Want to Teach?